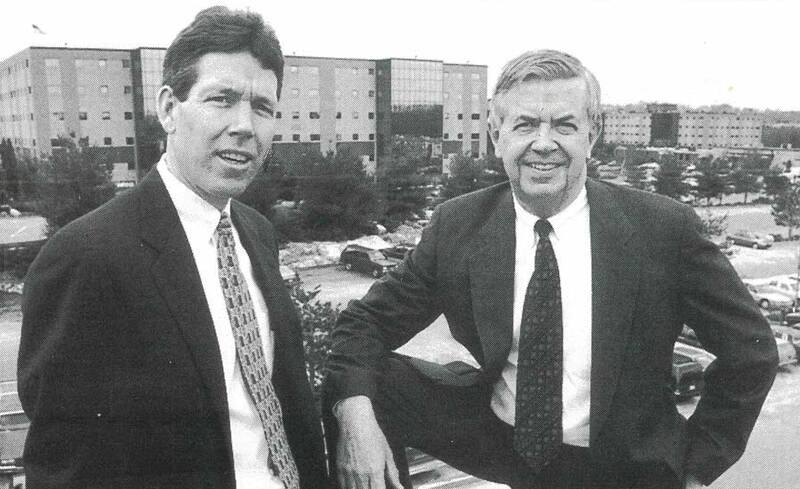 Since its inception in 1970, Cummings Properties has offered Greater Boston businesses quality commercial space at reasonable rates. We have strategically grown our portfolio over the years to offer high value and high visibility at the crossroads of New England, where I-95 (Route 128) and I-93 meet. The large majority of Cummings Properties' buildings were donated many years ago to Cummings Foundation by the firm's founders, Bill and Joyce Cummings. These buildings are operated for the sole benefit of the Foundation, which has awarded more than $225 million in grants to date. 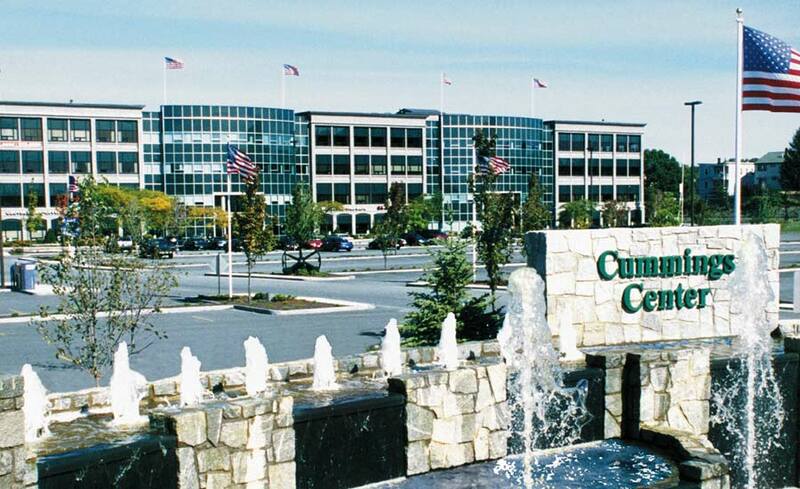 Cummings Properties is founded by Bill Cummings and headquartered in Woburn, MA. At the time, it was known as Cummings Industrial Centers, Inc.
Cummings Properties develops Cummings Park on Washington Street in Woburn, making it the first major commercial real estate development at the junction of Route 128 (I-95) and I-93. Tower Office Park, located at the intersection of Route 128(I-95) and I-93, opens as the firm's first mid-rise office building. Bill and Joyce Cummings establish Cummings Foundation. 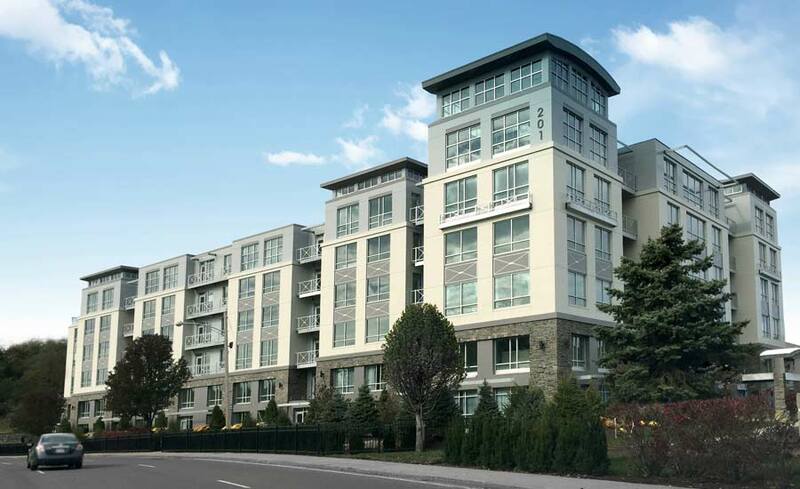 Cummings Properties builds the 150-unit Place Lane Condominium in Woburn. Cummings Properties begins acquiring properties in communities beyond Woburn, including Burlington, Marlborough, Medford, Somerville, Stoneham, Sudbury, Wakefield, and Wilmington. Cummings Foundation renovates the former Choate Memorial Hospital, creating and welcoming the first residents to New Horizons at Choate, an assisted and independent living community. Bill Cummings establishes Community Newspapers, Inc., which publishes the first edition of Woburn Advocate, followed shortly by Winchester Town Crier and Stoneham Sun. Dennis Clarke emerges as general manager of Community Newspapers. 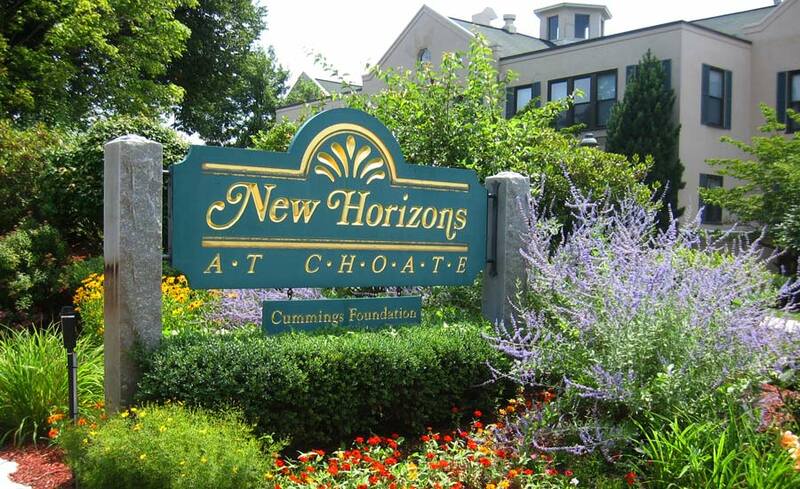 Bill and Joyce Cummings establish New Horizons at Marlborough retirement community at the former Madonna Hall School for Girls. Cummings Properties purchases the 2 million-square-foot former headquarters of United Shoe Machinery Corporation in Beverly. The firm begins a top-to-bottom restoration of the 1903-era North Shore landmark, and transforms the dilapidated "Shoe" into the award-winning Cummings Center. Cummings Center is the subject of a Wall Street Journal feature story by Pulitzer Prize-winning architecture critic Ada Louise Huxtable, and is hailed as "the single most important concrete landmark in this country." Bill Cummings is named Real Estate Entrepreneur of the Year for New England by Ernst & Young. On September 13, the city of Beverly dedicates the James L. McKeown Elementary School in memory of Cummings Properties' late president, Jamie McKeown. 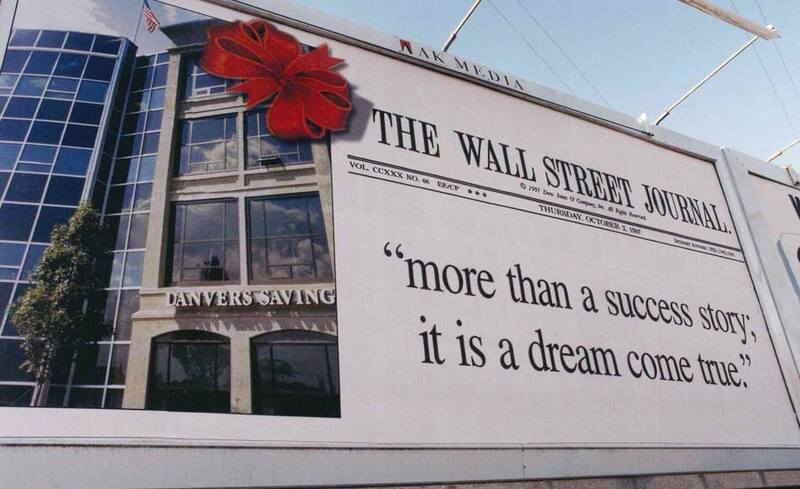 In September, Dennis Clarke and Michael Pascavage assume the co-presidency of Cummings Properties, succeeding the late James McKeown. In October the Commonwealth of Massachusetts approves the naming of the new Interstate 93 North Woburn interchange in McKeown's memory. Dennis Clarke is named president and CEO of Cummings Properties. 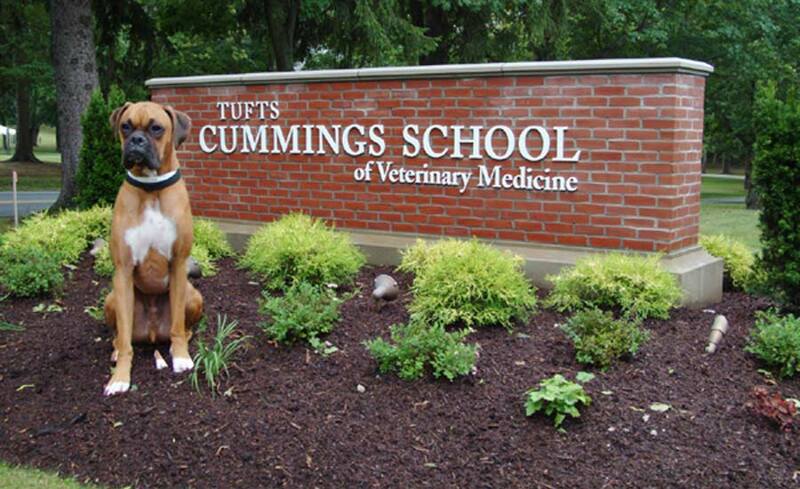 Bill Cummings is awarded an honorary Doctor of Public Service degree by Tufts University. Cummings Properties is included in Buildings Magazine's Top 25 Commercial Real Estate Organizations to Watch in the United States. Cummings Properties opens the newly constructed TradeCenter 128 on the site of the original Northeast Trade Center in Woburn. 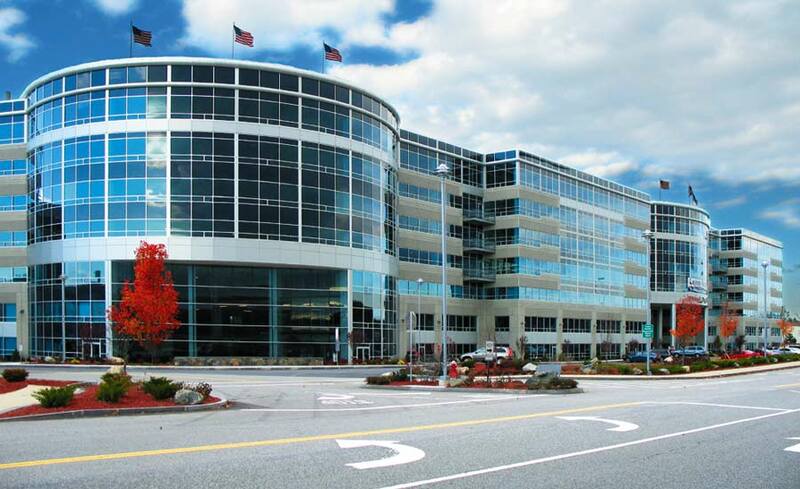 The highly visible campus, which includes a 550,000-square-foot first-class office building and Middlesex County Superior Court, directly fronts Route 128/Interstate 95, also known as America's Technology Highway. Cummings Executive Suites opens at TradeCenter 128, offering ready-to-use office and conference space available by the day, week, or month. Starting with 12 offices, it expanded by 2012 to more than 240 offices across three Cummings locations. TradeCenter 128 is named Real Estate Project of the Year by Boston/SF News. The Cummings organization opens Beacon Grille as an on-site amenity for TradeCenter 128 client firms and dedicates 100 percent of the upscale restaurant's profits to charitable causes. Cummings Properties receives its first Energy Star awards for 18 Commerce Way in Woburn and 500 Cummings Center in Beverly. A total of 10 Cummings buildings have earned the Energy Star distinction by meeting or exceeding the EPA's rigorous standards. Bill and Joyce Cummings join The Giving Pledge, founded by Warren Buffett and Bill and Melinda Gates to encourage philanthropy among the world's wealthiest individuals. Cummings Properties acquires 50 Dunham Road in Beverly, one of the few remaining large, highly visible sites directly fronting Route 128. The building there was the world headquarters of Parker Brothers, maker of Monopoly. Cummings Foundation launches the OneWorld Boston grants program, which was renamed $100K for 100 the following year. 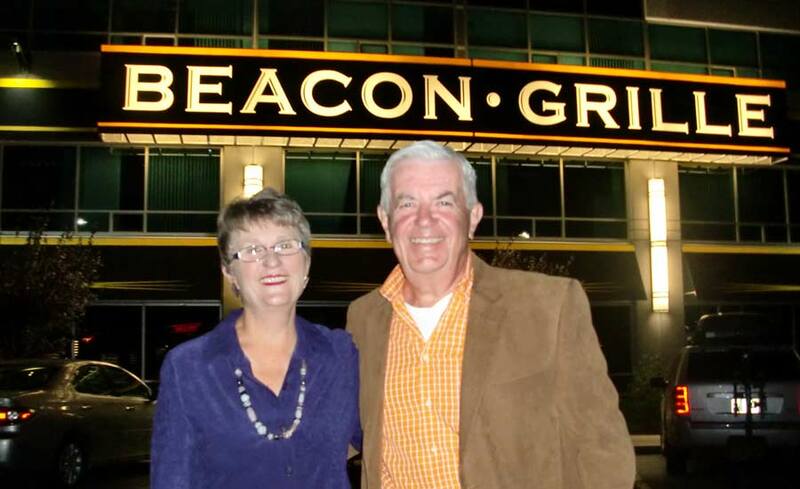 The Varano Group purchases Beacon Grille and turns it into one of its popular Strega restaurants. Cummings Properties launches its annual Employee Directed Giving program, inviting staff members to select local charities to receive $1,000 each from the Company. Bill Cummings is awarded the Edward H. Linde Public Service Award by the National Association of Industrial and Office Properties (NAIOP). Bill Cummings receives the Visionary Award from Boston Business Journal. The United States Department of Defense recognizes Cummings Properties for being a Patriotic Employer, supporting its staff members who serve in the armed forces. Cummings Center becomes a true "live-work-play" community with the opening of Elliott Landing, a 73-home luxury condominium. Boston Business Journal names the Cummings organization the Top Corporate Contributor in Massachusetts. Cummings Properties expands into its 11th community, Andover, with the acquisition of 40 Shattuck Road. Cummings Foundation launches the Sustaining Grants program, awarding 10-year grants of up to $500,000 each to local nonprofits. Bill and Joyce Cummings are inducted into the Academy of Distinguished Bostonians. Eric Anderson is named Cummings Properties’ fourth president. His predecessor, Dennis Clarke, assumes the role of chairman and CEO. Bill Cummings releases his self-written memoir, Starting Small and Making It Big, and embarks on a book tour to dozens of top universities. With $34.5 million in charitable donations, the Cummings organization is named Massachusetts’ “Top Corporate Charitable Contributor” by Boston Business Journal for the third year in a row. To discuss your business' commercial property needs, schedule a walk through, or receive a quote, please fill out the form below or call us at 781-932-7039. While not required, the following fields will help us better understand your business needs to better servce you.